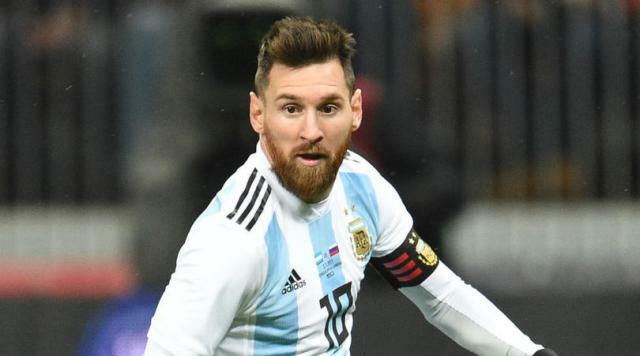 Messi names eight players he believe will shine at 2018 World Cup in Russia; Ronaldo isn’t one of them. Argentine captain, Lionel Messi has given his list of eight players he believes will shine in the FIFA 2018 World Cup in Russia – interestingly, he didn’t mention his rival, Cristiano Ronaldo. The Barcelona icon, who widely has been regarded as the greatest to ever play the game, remains frustrated by a lack of success on the global stage with Argentina. ‘Spain have Andres Iniesta and Silva. Germany don’t have any one star but they are very solid. “My daughter is not pleased with my raunchy pictures, videos” – Maheeda opens up.